If you’re getting started on a home renovation project, you should be thinking about how long you plan to remain in your property and whether it’s worth making changes that will ensure it remains suitable as your needs change. This is the opinion of designer Kevin McCloud, who told the Express that it’s more important to future-proof with renovations than to do something grand. He made a number of suggestions of things you should think about if you’re going to make substantial changes to your current home, especially if it’s the one that you plan to live in for the rest of your life. “If you think you have an opportunity to renovate why not borrow a wheelchair for a day, get in it and try to go round your house and see how you get on,” he stated. Mr McCloud also recommends thinking about what it is about your home that makes you want to stay there long term. These are some of the areas that you need to focus on making accessible, he stressed. 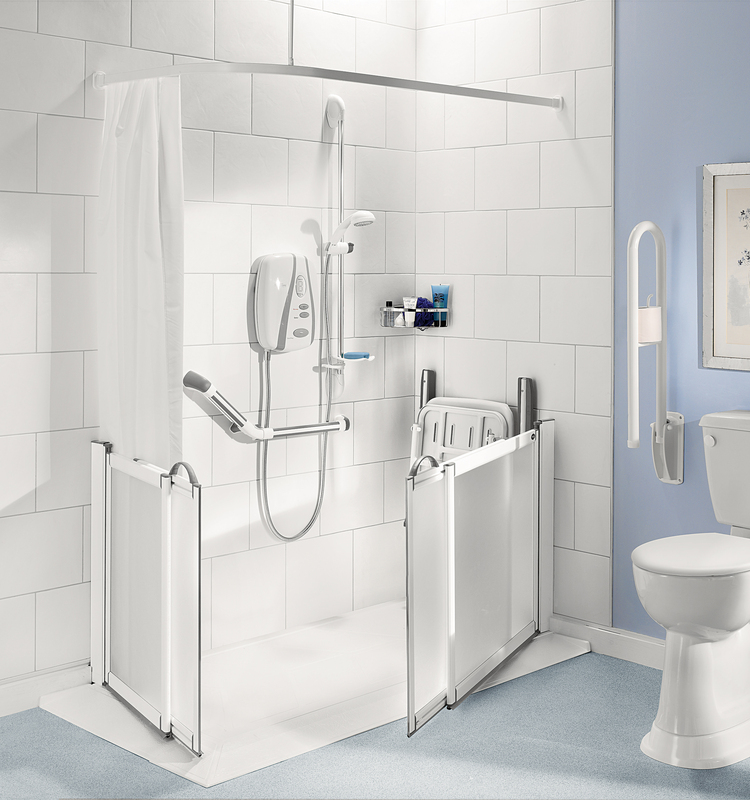 Of course, practical rooms, such as the bathroom and kitchen, will also need to be addressed, so if you’re going to replace your suite, consider fitting easy access showers that look stylish but that won’t need to be replaced if your mobility changes. Mr McCloud also said that, if you’re undertaking a big renovation project, it’s worth taking this opportunity to install a downstairs bathroom. He isn’t the first person to suggest that we should be thinking about how our homes can adapt as we age. A recent exhibit in the US showed how a space measuring 1,000 sq ft could be configured to suit roommates sharing, a multigenerational family and a retired couple.